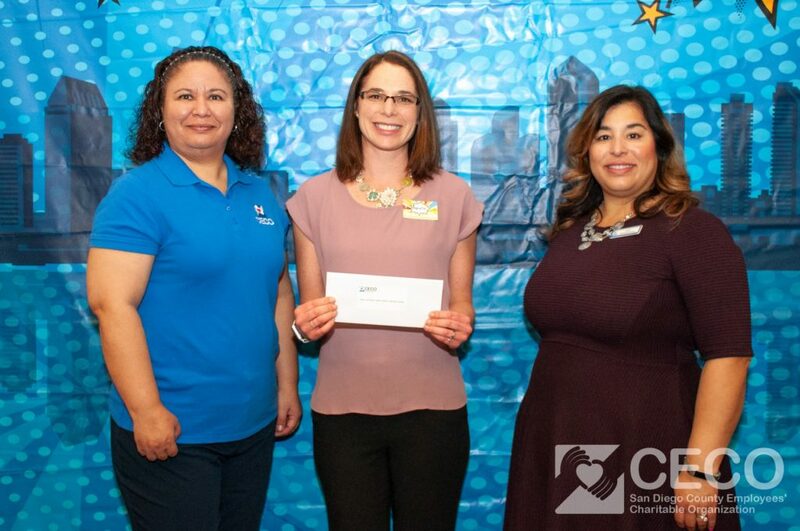 SDC’s grants manager, Ayrielle Franco, accepts CECO grant award. 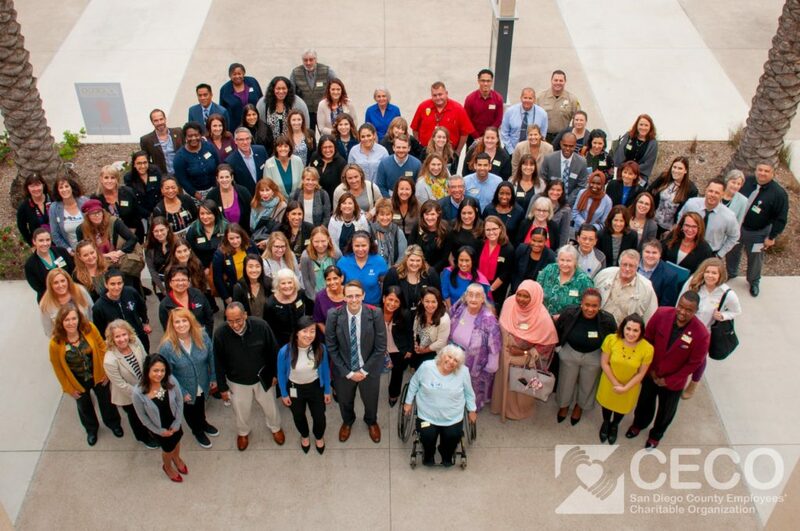 The Gary and Mary West Senior Dental Center (SDC) was honored to receive a grant award at the San Diego County Employees’ Charitable Organization’s (CECO) Awards Breakfast on March 19, 2019. The $8,059 grant provided by CECO will allow SDC to purchase dental autoclave (sterilization) equipment that reduces the time needed to sterilize instruments from 40 minutes to 10 minutes along with additional dental hand instruments. This will enable SDC to see DOUBLE the number of patients when volunteer hygienists and specialists are providing care. SDC is very grateful for CECO’s support to ensure that even more seniors get the complete dental treatment they need to restore their ability to eat, speak and smile! CECO gives 100 percent of the donations received from employees and retirees to help local nonprofit organizations and County employees and retirees in crisis. For more information and to view a short video of the awards breakfast, please visit the County News Center.